Online registration opens March 1 at Molokai2Oahu.com. 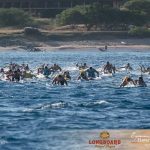 New Legacy entries established to guarantee entry into the race and raise funds for nonprofits on Moloka’i and O’ahu. 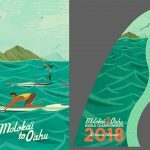 Following a record-setting year for racers who rode massive mid-channel swell to mark the 20th edition of the Moloka’i-2-O’ahu Paddleboard World Championships (M2O) in 2016, the legendary race launches into its third decade as an international field of traditional (prone) and stand-up (SUP) paddleboarders gather at the start line for the 21st annual event on Sunday, July 30, 2017. Online registration opens Wednesday March 1, at 8 am Pacific Time. A three-week registration window will be used to allocate positions for the field of prequalified and interested non-prequalified athletes. No entries will be accepted after Sunday March 26th Pacific time. Due to demand for entries into M2O and a desire to develop a sustainable give-back program to the communities and coastlines that host the event each year, M2O will be offering a limited number of Legacy entries. Legacy entries are a premium and tax deductible automatic entry to the race, which include concierge service and an exclusive VIP package. 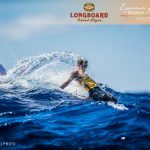 Interested athletes must meet all race requirements to cross the Molokai Channel. More info can be found at Molokai2Oahu.com/registration. Solo and team competitors are encouraged to review all race information prior to registering. M2O celebrates the kick-off of the 2017 race announcement with the launch of the a new video depicting the challenge from last year’s 20th anniversary race. 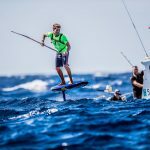 Paddleboarding fans are encouraged to get the latest M2O news through Facebook, Twitter and Instagram. 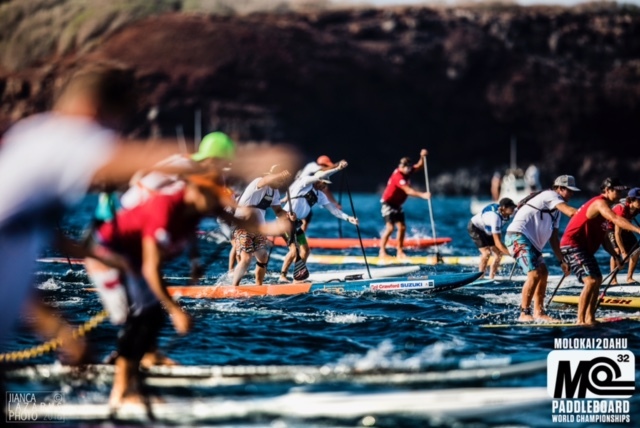 Race day events will be broadcast live from the Ka’iwi Channel through social media. Look for the live race results dashboard at Moloakai2Oahu.com, featuring live athlete tracking by DotVision. 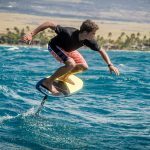 Valued M2O partners include Kona Longboard Island Lager, Duke’s Waikiki, Garmin, Patagonia, Hawai’i Tourism Authority, Waterman’s Applied Science, Futures, Doctor Danger, Blue Rush, Standup Paddle Magazine, DotVision, Ocean Paddler and WND & WVS.